I hope you found some amazing bits of treasure this week. 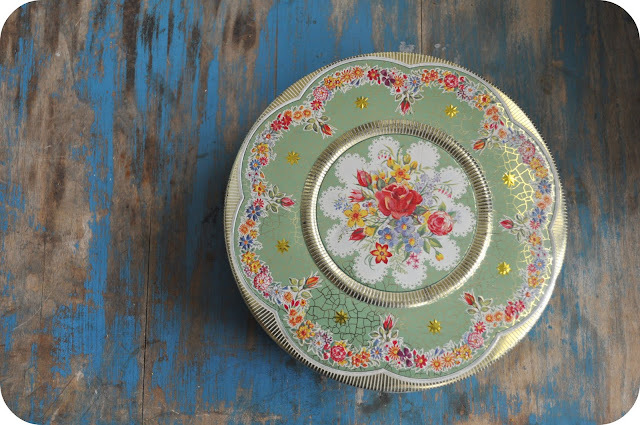 I found this pretty tin and I can't wait to put my "secret secrets" in it. This table cloth is in perfect condition and it matches our home perfectly. I found some more vintage fabric for that project I am working on. I can't wait to share it with you soon. 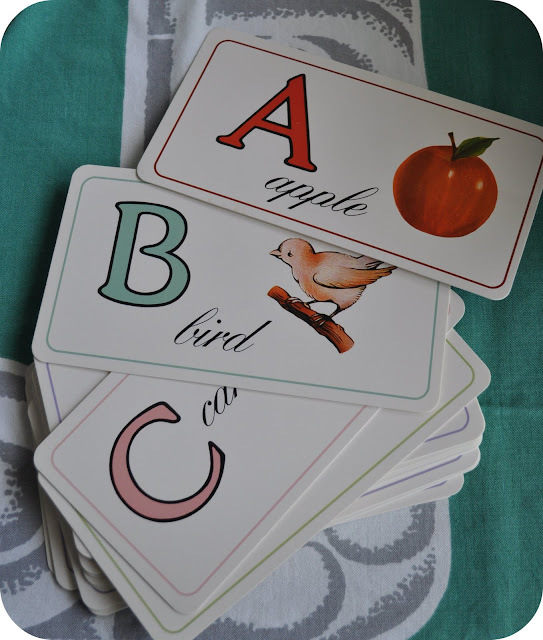 These ABC flashcards found a new home in my hope chest. They aren't vintage but I am in love with them anyway. These charcoal photographs are for our friend Butch to skeletonize. You should check out his Etsy shop, Museum of Wonder, for amazing Father's Day gifts. Oh, those are some wonderful finds! Love them! You always find the best things...wish we were closer to each other, I would so love to go thrifting with you!! I wish we lived closer to one another too. How fun would it be to go treasure hunting together? Thank you for your sweet comment. My grandmother gave me my hope chest. I keep little things that I pick up for our future baby (if that ever happens) in it. I also keep my stash of vintage tablecloths and napkins in there. It holds my special wishes. I have been a thrifting loser lately. This is making me super motivated to go soon!! 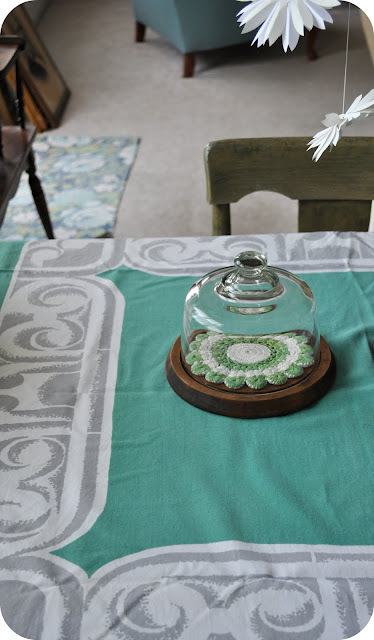 Love the tablecloth! I love the vintage ABC cards!! That tablecloth is beautiful too! 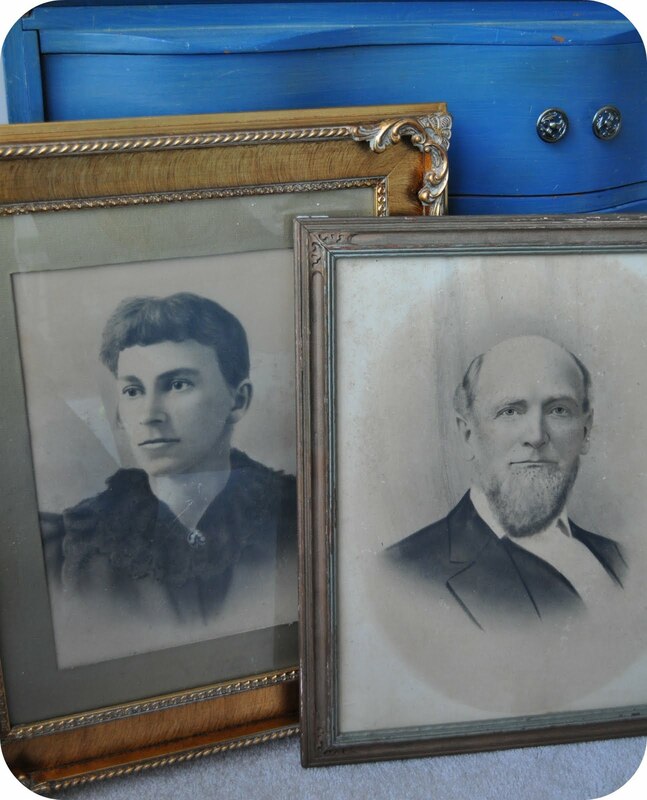 I found alot treasures at a flea market too this weekend!! =)I love tag sale season! 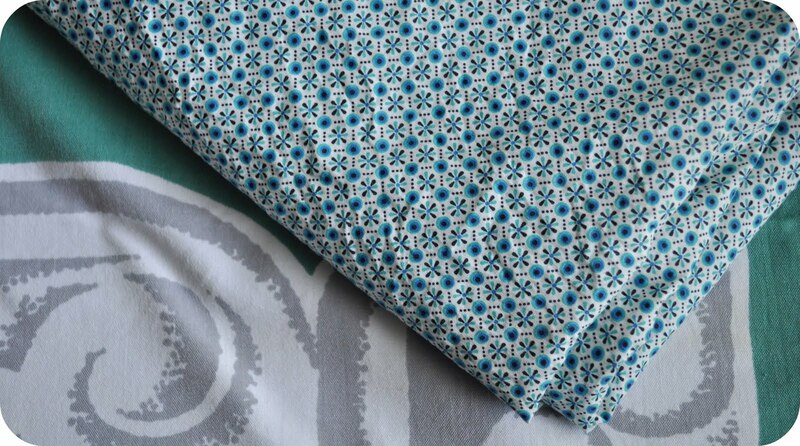 You found some great things-the flashcards are so cute and cant wait to see what your up to with your fabric! Wow- such fabulous finds. I love it all. That tablecloth is especially wonderful. And who cares if the flashcards are vintage- they're super cute! The photographs are incredibly lovely as well. How fun!